Resurfacing your skin can help you with minimizing wrinkles, removing cellular buildup, stimulating skin regeneration, reducing fine lines, help with hyper-pigmentation, clearing up blemishes or acne scarring, and even help get rid of stubborn acne, all while improving your overall texture and tone! If you have skin issues and want to get help, then peels are a great place to start. Follow our post "Everything You Need To Know" so you can get started with your skin's transformation. Most individual ingredients have a comedogenic rating. A comedome is a clogged pore *that usually leads into a pimple. So, a comedogenic rating will be able to tell you how prone you would be to get pimples if you use a particular ingredient. This is very helpful for those with acne-prone skin, but can also be helpful for those without. Some ingredients are so comedogenic that they will create acne - even if you never get a pimple! So, you should always find out what ingredients that you need to steer clear of. 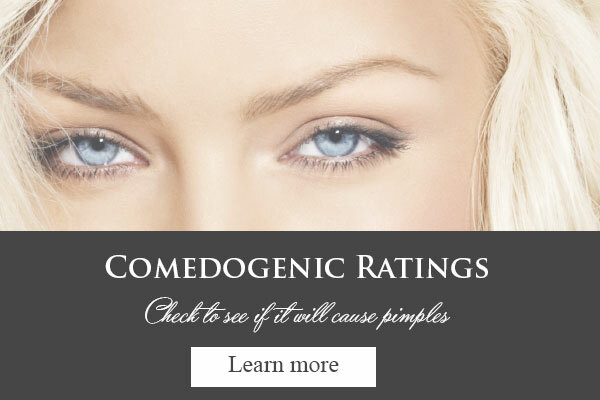 Learn about comedogenic ratings here. Acne is a battle. 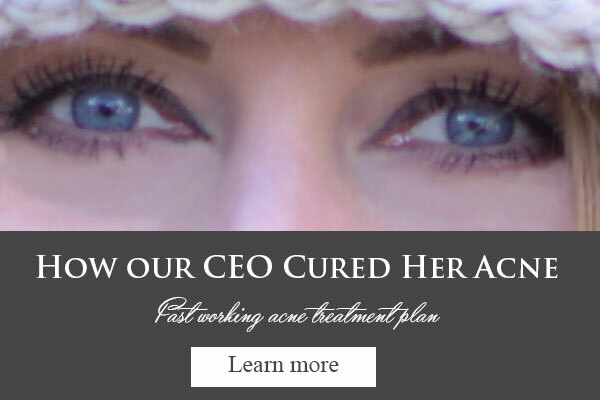 Platinum Skin Care CEO Jennifer has spent the last 17+ years learning to not only "deal" with her acne but to eradicate it! This extra long post will help you deal with acne through her eyes. See what she dealt with - *you aren't alone - and what she does to keep her Grade 3 acne clear. There are many tips and tricks to help you get your acne under control from someone who has been there battling their skin for years. There are a few key ingredients that everyone needs to be using. Learn about Jennifer's journey here. 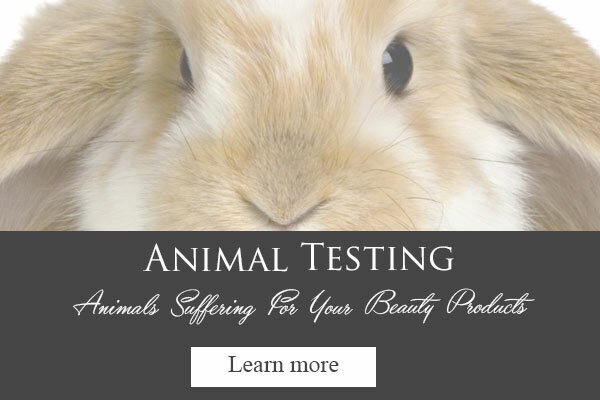 Animal testing has been going on for so long in the background that every single ingredient on the market today has been tested thoroughly. Many countries are trying to turn this around and move into the future. USA, Japan and China are the biggest animal testing countries in the world. Find out who you can contact to try and make a difference here. When we all group together our words are far more powerful. Make a difference now. 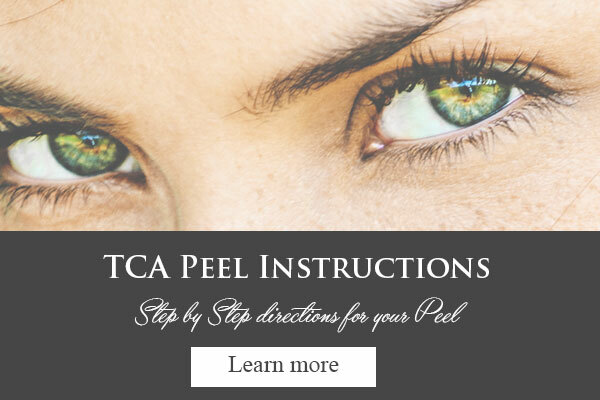 TCA is by far our most popular peel sold here at Platinum Skin Care. Find out if you are a candidate for a TCA peel by reading over our entire direction sheet. We have four percentages for you to choose from. Our newest 7% is excellent for the delicate eye area. The 13% is the perfect place to start for everyone else. 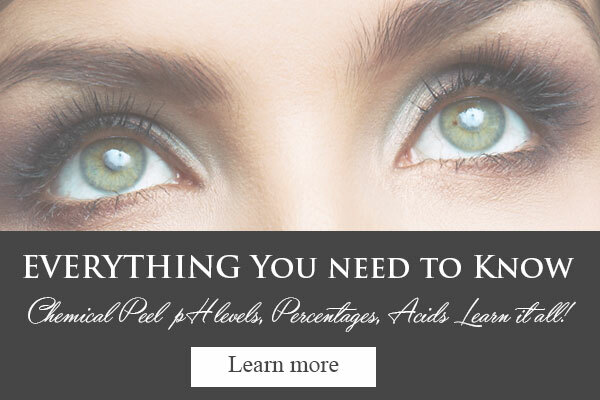 We also have a 20% that you can graduate to after applying five layers of the 13% and then we have a 30% that can be used on the body OR it can be a custom peel that you dilute to any percentage you wish. Take a look at how simple the peel is to perform here. 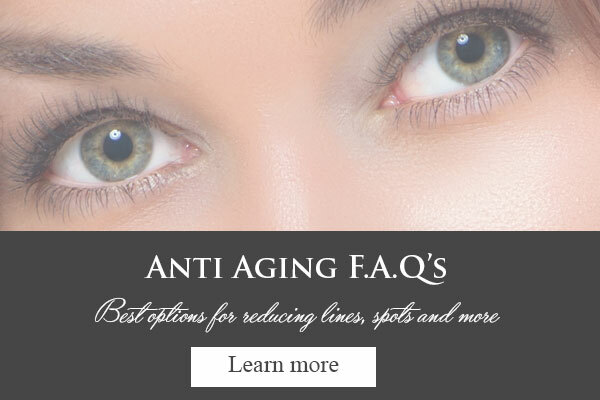 Some of our most popular anti aging questions for you front and center. Many times we get the same questions over and over. This is a resource for you to look at prior to contacting us. Your question just may be answered here. See if your question is answered now.